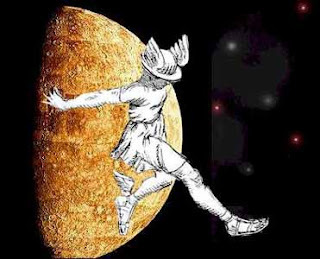 With Mercury retrograde, mistakes and misunderstandings, communication and transport problems are usual. Avoid to sign new contracts, or to launch something new, or to buy important items, or to initiate new projects. On the other hand, it is an excellent time to complete projects, to do some research, to study, to plan, to create (but don't bring to the public now), to inquire or to prepare something that will manifest later. Jupiter takes around 12 years to do a complete revolution around the Sun. 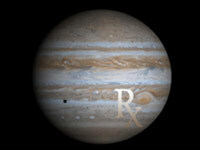 Jupiter goes retrograde every year for around 120 days. 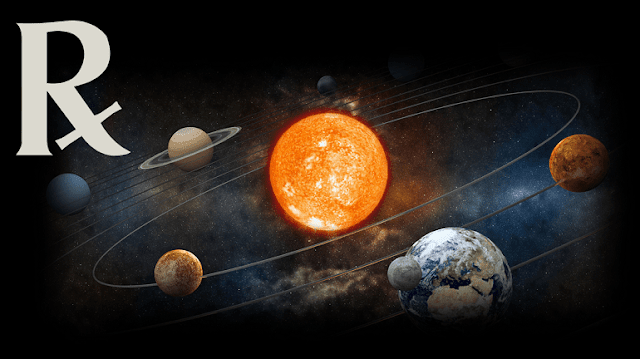 When Jupiter goes retrograde it is good to review our visions, ideals, and belief systems in life. Pluto takes 248 years to do a complete revolution around the Sun, thus spending on average about 21 years in each sign of the Zodiac. 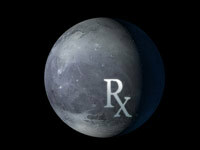 Pluto moves into retrograde approximately every year for around 5 or 6 months. 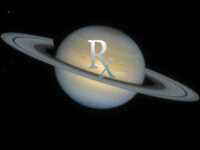 When Pluto goes retrograde it is good to reflect on how we are doing with change and transformation. Saturn retrograde, our attention goes to long-term goals, responsibilities, authority figures (how do we assume ours & how do we related to other's), how do we face obstacles and tests, time to renew commitments, taking a look into general restructuring or reorganization to make life and work more satisfying. Neptune takes about 164 years to do a complete revolution around the Sun, thus spending about 14 years in each sign of the Zodiac. 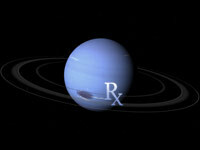 Neptune moves into retrograde approximately every year for around 150 days. When Neptune goes retrograde our spirituality, inner tranquility, and vision become the focus.